The Royal Crescent is a street of thirty terraced houses laid out in a sweeping crescent. It was designed by the architect John Wood the Younger and built between 1767 - 1774, it is among the greatest examples of Georgian architecture to be found in the United Kingdom. 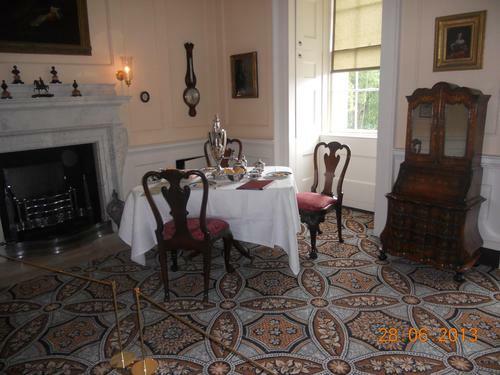 No.1 Royal Crescent is now a historic house museum, which depicts how wealthy owners of the late 18th century might have furnished and occupied such a house. It is owned and maintained by the Bath Preservation Trust. 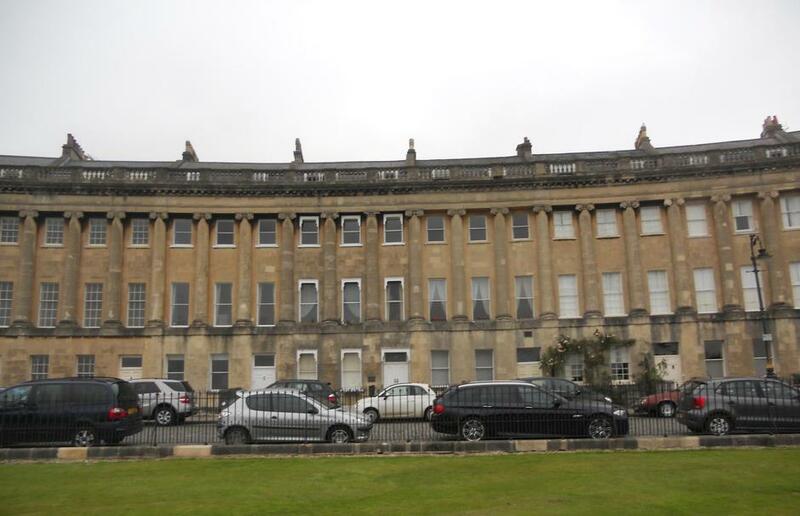 In the 20th century, the lease for No.1 was split with the original service wing being sold separately as No.1A Royal Crescent and it was used as a separate dwelling for many years. 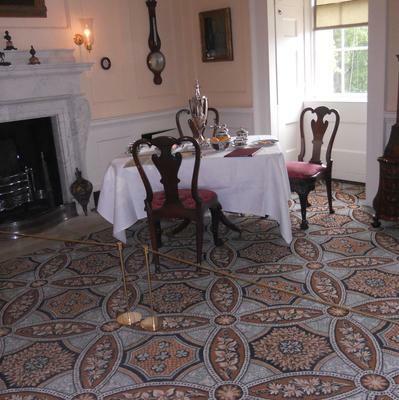 The Bath Preservation Trust has been working tirelessly during 2012/13 to reunite No.1 with its original servants' wing at No.1A Royal Crescent to extend its historic house museum and provide better educational and visitor facilities and additional exhibition space. 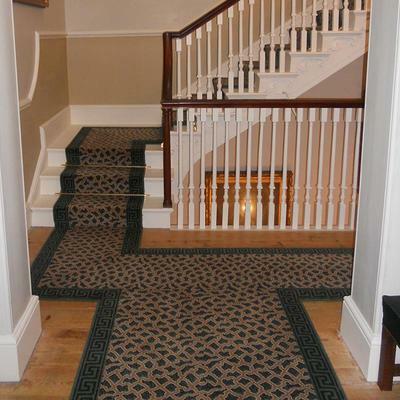 The Historic Carpet Archive at Brintons proved to be a wonderful resource for our redevelopment project at No.1 Royal Crescent. With the helpful advice of their knowledgeable Archivist we were able to select some visually stunning yet historically accurate designs which are entirely in keeping with the house. 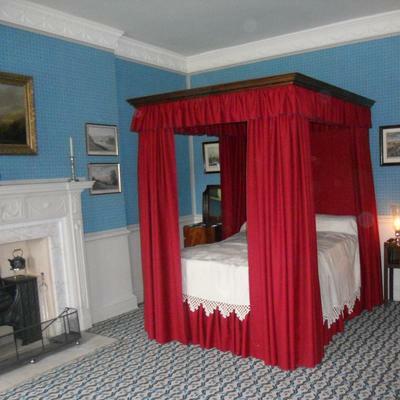 In June 2013, No.1 Royal Crescent was reunited with its original servants’ wing next door following a £5m renovation project. 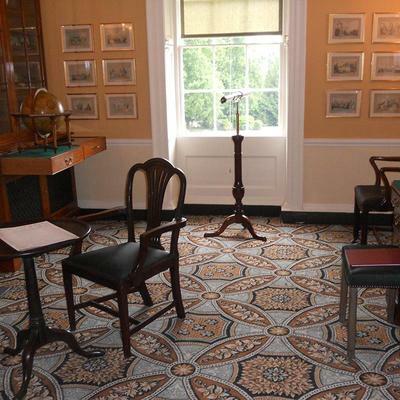 As a result the size of the museum has doubled, giving visitors a much richer insight into the life of residents in the late 18th century – both above and below stairs – whilst bringing the building up to modern standards. Brintons Archivist, Yvonne Smith, worked closely with the curators of the museum to identify carpet designs which were authentic to the Georgian period. 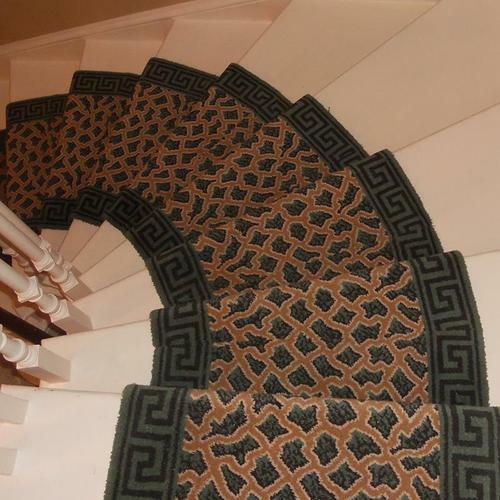 Designs were chosen from Brintons extensive archive which dates back to 1790. It is one of the world's largest commercial design archives and historical pattern libraries in the industry. 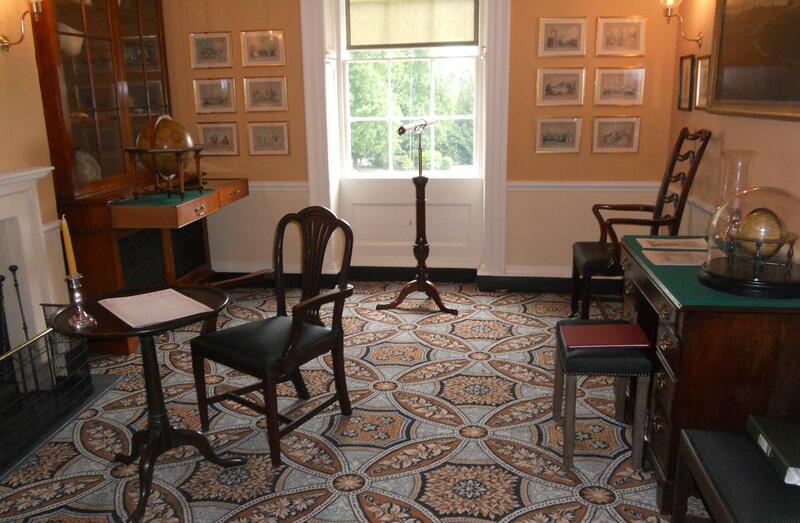 Designs were chosen for The Parlour, Gentlemen's Retreat Lady's bedroom, Grand staircase and landing areas.